Mailbox There are 10 products. 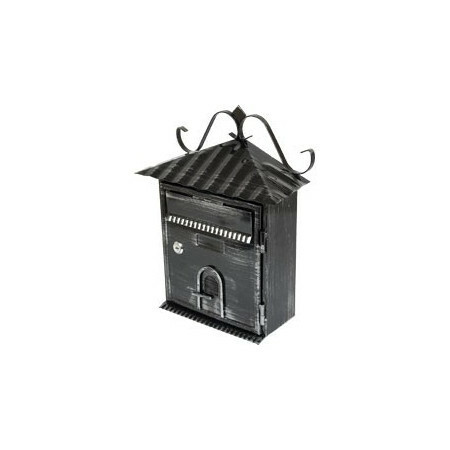 Graphite mailbox for garden. Made of metal.Dimensions: 33x24x10cm. 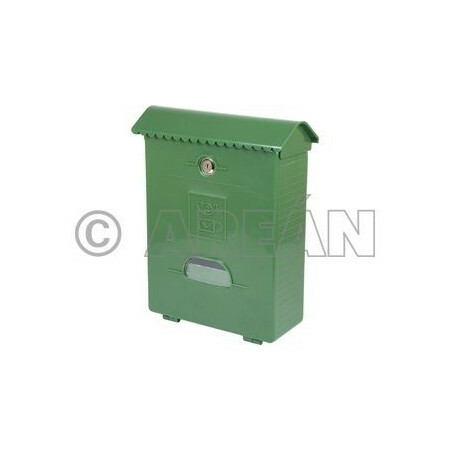 Green mailbox for garden. Made of metal.Dimensions: 33x24x10cm. 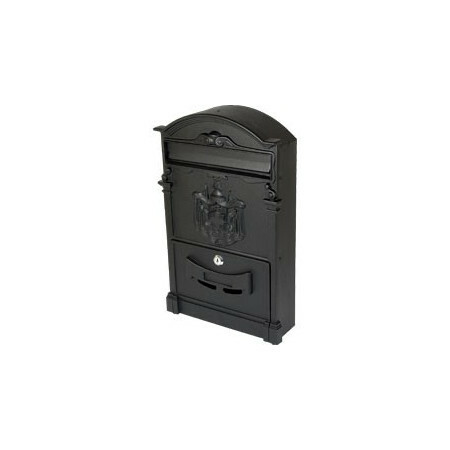 Black mailbox for garden. Made of metal. 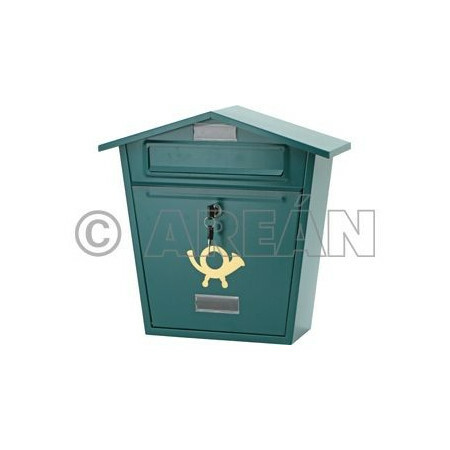 Green mailbox for garden. Made of metal. 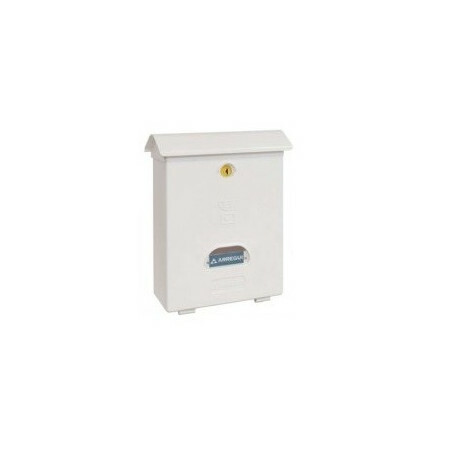 White mailbox for garden. Made of metal. 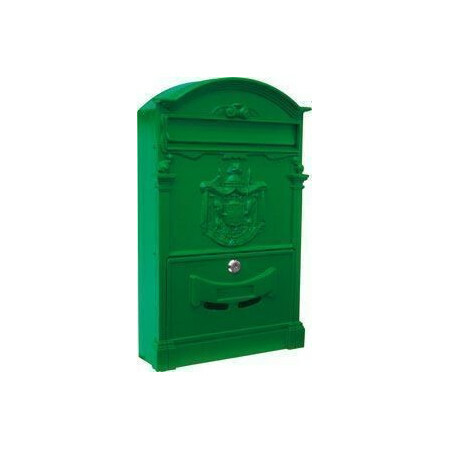 Green mailbox for garden. Made of aluminum. 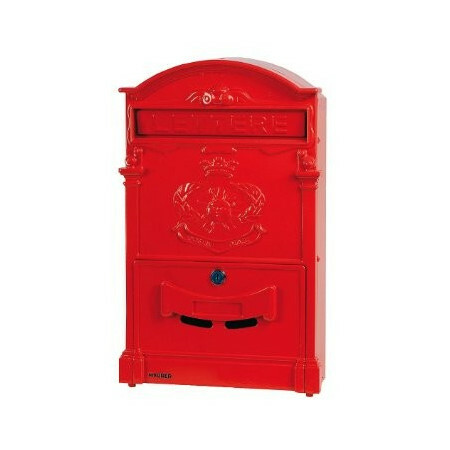 Red mailbox for garden. Made of aluminum. 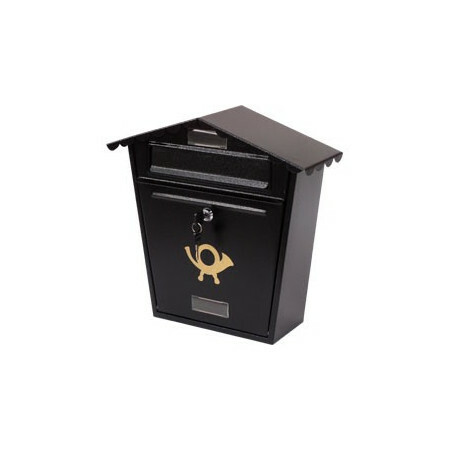 Black mailbox for garden. Made of aluminum. Rustic mailbox for garden. Made of metal.Dimensions: 36x28x12cm. 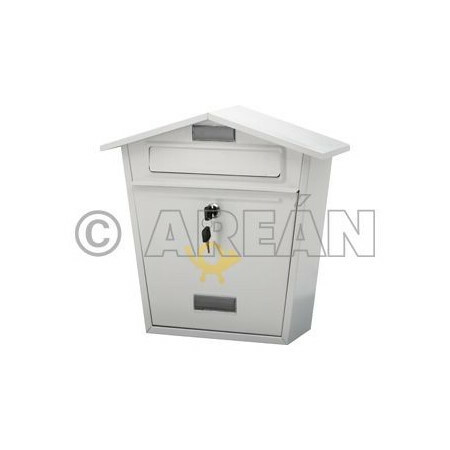 White mailbox for garden. Made of metal.Dimensions: 33x24x10cm.